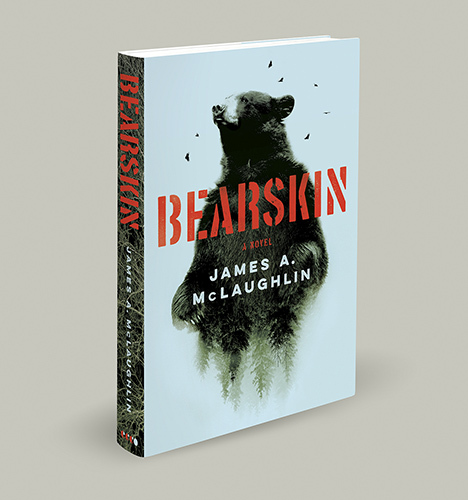 The Ecco/HarperCollins page for Bearskin is here, and includes links to sites where you can order. Included in Amazon’s Best Mysteries and Thrillers of 2018, Garden & Gun’s Best Southern Books of 2018, and Southern Living’s Best Southern Books of the Year 2018. Nominated for both the Edgar and Barry Best First Novel awards. A Barnes & Noble Summer 2018 Discover Great New Writers selection. A Publishers Weekly Summer Reads 2018 staff pick (and a starred PW review). A Southern Indie Booksellers Alliance Spring 2018 Fresh Okra Pick. 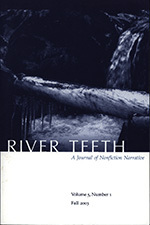 “Bearskin” – the novella – in The Missouri Review, Summer 2008. Honeybees and bear poachers in the mountains of Virginia. 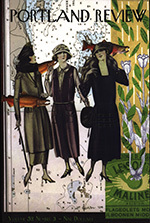 Winner of the 2009 William Peden Prize in fiction. “Rules for Living at the Urban-Wildland Interface” in Camas, Spring 2006. Essay about the perils of falling in love at the Interface. 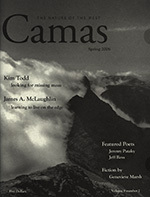 “Shovelboy” in The Portland Review, Vol. 52, No. 3, 2005. The catastrophic economic downturn disrupts a privileged exurban enclave in this near-future tale. “¡No Pasaran!—Rage and ORVs” in River Teeth, Fall 2003. The author dissects his irrational hatred of off-road vehicles. Chosen as a Notable Essay of 2003 in The Best American Essays, 2004.